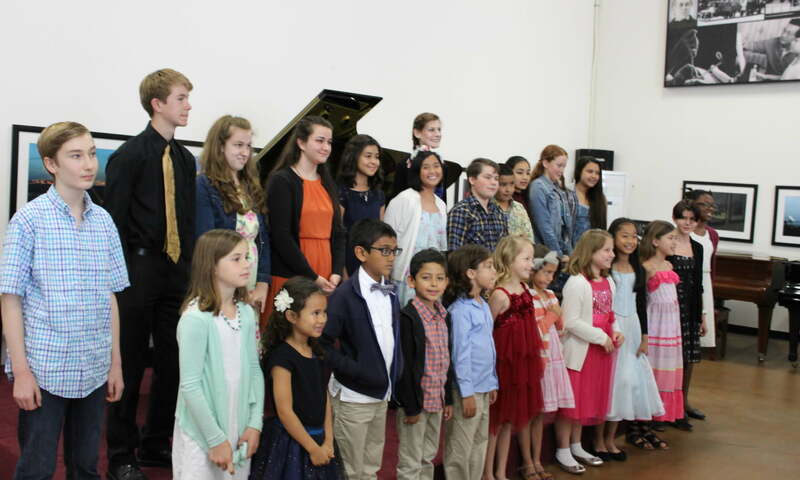 The Spring Recital is SATURDAY, June 2nd, 2018. The doors will open at 11:00am and the performances will begin shortly thereafter. Performers should arrive no later than 11:00am. The event will last approximately 90-minutes. Any special scheduling request must be made by Friday, May 4th. Please plan to stay for the entire recital as students will receive awards and pose for photos at the end! A recital is a chance to perform for an audience! Participants work hard in preparation and the experience is memorable and rewarding! This is a non-competitive event where the performers will gain confidence and take pride in performing for a supportive audience. Permission slips are due by Friday, May 4th, 2018.